The new five-year plan unveiled by Brazil’s state oil company aims to boost production amid steeper spending cuts. It suggests new boss Pedro Parente is confident in his ability to make operations more efficient. There’s undoubtedly room for improvement, but conditions are tough. A worker paints a tank of Brazil's state-run Petrobras oil company in Brasilia, Brazil September 30, 2015. Brazil's state-controlled oil company Petroleo Brasileiro on Tuesday pledged capital spending of $74.1 billion from 2017 to 2021, 25 percent less than an earlier plan for 2015 to 2019. The bulk of it, $60.8 billion, is set for exploration and production. Another $12.6 billion is earmarked for refining and natural gas. 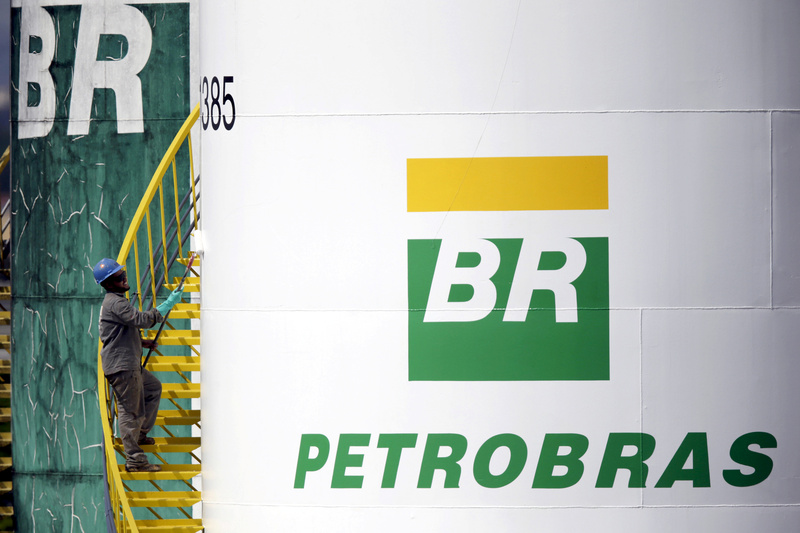 Petrobras expects to produce 2.77 million barrels a day of crude oil in Brazil in 2021. Its total domestic and international oil and natural gas production would be equivalent to 3.41 million barrels a day. It also foresees operational cash flow of $158 billion, after dividends, for the five-year period. The company reaffirmed its goal of $15.1 billion in asset sales by year-end and lowered divestment projections from 2017 to 2018 to $19.5 billion. The company aims to cut debt in 2018 to 2.5 times earnings before interest, tax, depreciation and amortization, down from 5.3 times in 2015.